So you’re loving life on the Gold Coast, but where do you choose to live along the 60-something kilometers of stunning coastline? Well we think that Southport is the place to be. Why? 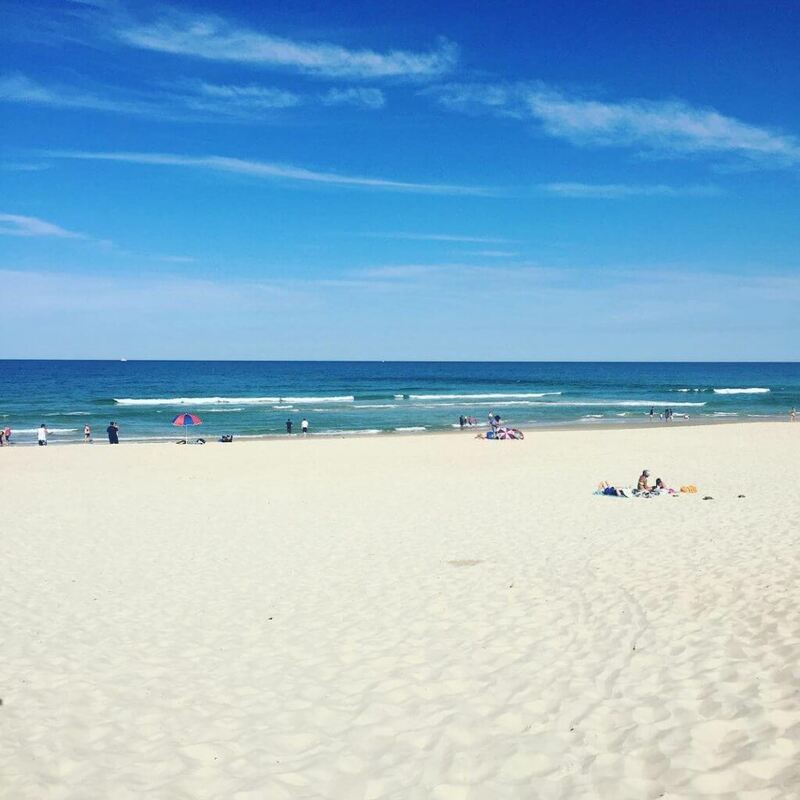 When you live in Southport, you are closer to both Brisbane and central Gold Coast – where all the fun happens! Don’t miss out on an event ever again because it’s too far to drive, find yourself a Southport rental property! Southport is officially the CBD of the Gold Coast. If you’re looking for work, chances are you will find something in Southport! The City of Gold Coast is working hard to revitalise Southport and turn it in to vibrant urban centre – so things are only going to get better! If you’re a lover of all things coffee and good food, you’re in luck! Southport is home to a number of excellent, quirky coffee shops. Southport is close to the Broadwater where there are regular fireworks displays and events for families and visitors. So what are you waiting for? Get yourself a Southport rental property today!